Apart from helping out in its community, Access Health Care has also taken up initiatives across the world. One such initiative is in Delhi, India. 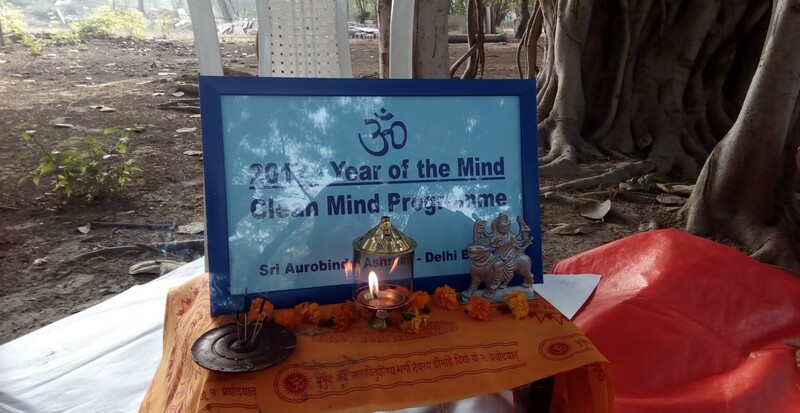 Access CEO, Pariksith Singh, MD, helped organize a Year of the Mind, Clean Mind Programme organized by the Sri Aurobindo Ashram in Delhi, India. 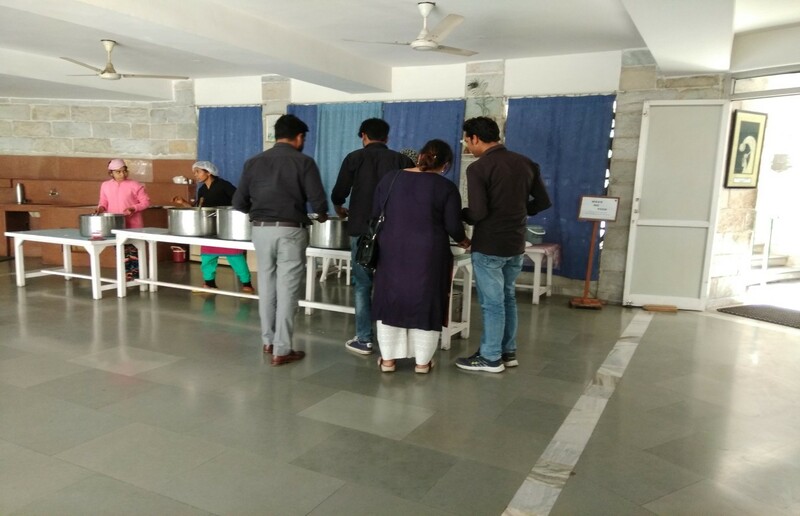 Events conducted under this included a Talk regarding the importance of a healthy mind. 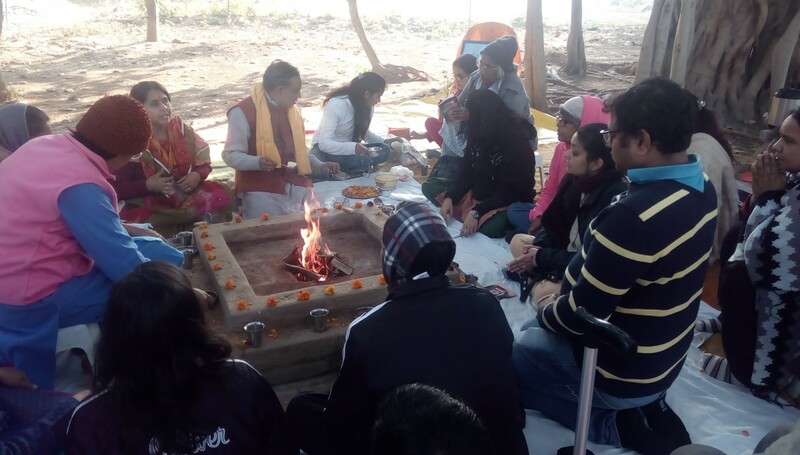 Events also included the Gayatri Havan, intended to ease a person's mind and increase their mental well being. 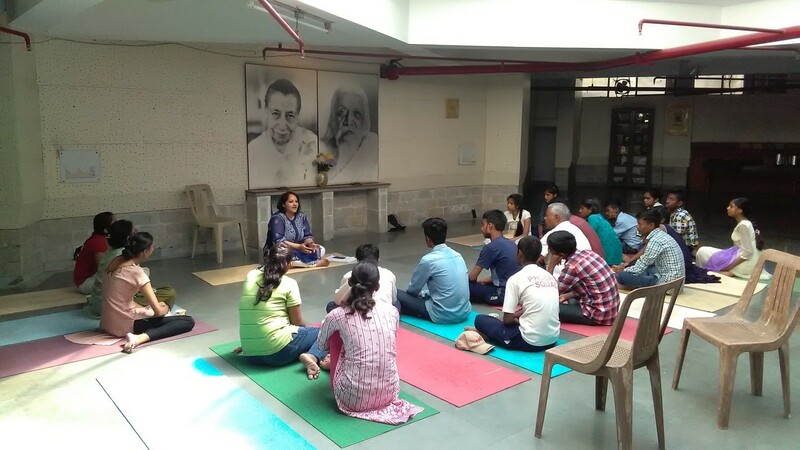 Apart from this, physical activities like Yoga Asanas were also conducted as Yoga is said to help a person's mind. 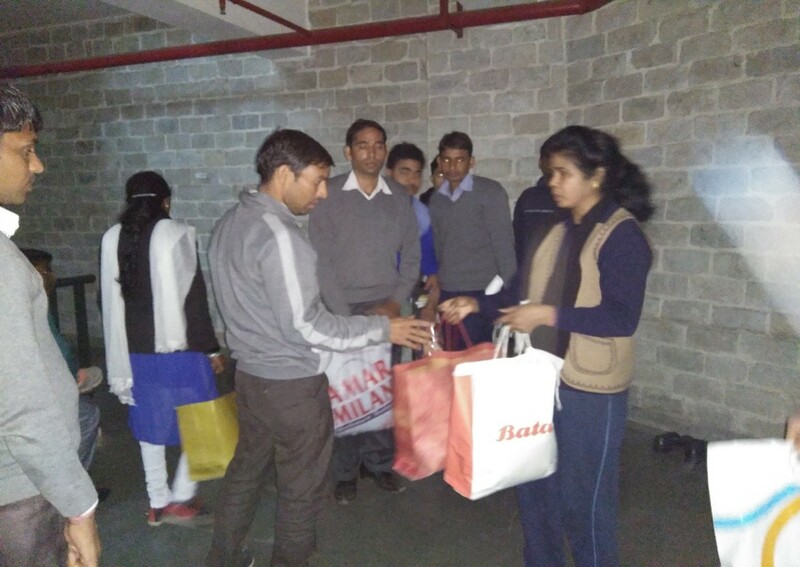 The event which primarily targeted under-privileged people concluded with clothes and food being provided to those in need. The event once again shows how Access’ social outreach is vast and is not just limited to one region. The event influenced the lives of 3,000 people across 81 camps over 10 months and was extremely well received by the masses.